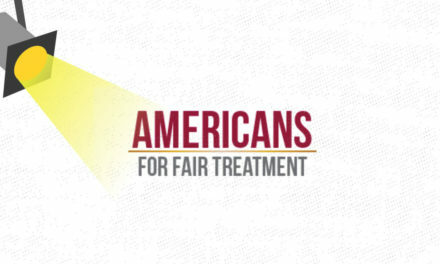 The Fairness Center is a billionaire-funded group of predatory litigators that seeks to ensnare teachers, healthcare workers, and other working people in costly court battles with the ultimate goal of undermining our rights. 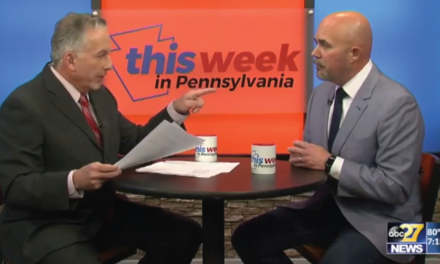 Like the anti-union Commonwealth Foundation, the Fairness Center is part of a Koch brother-funded, nationwide network of front groups with the goal of destroying workers’ rights in order to make their billionaire funders more powerful. 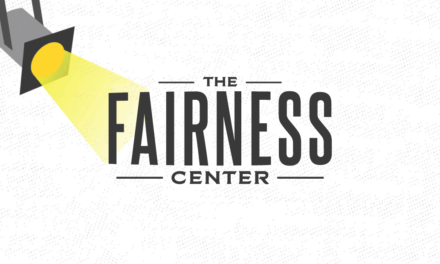 Despite its failures in court, the Fairness Center continues to pursue legal action against workers, wasting time and taxpayer resources. 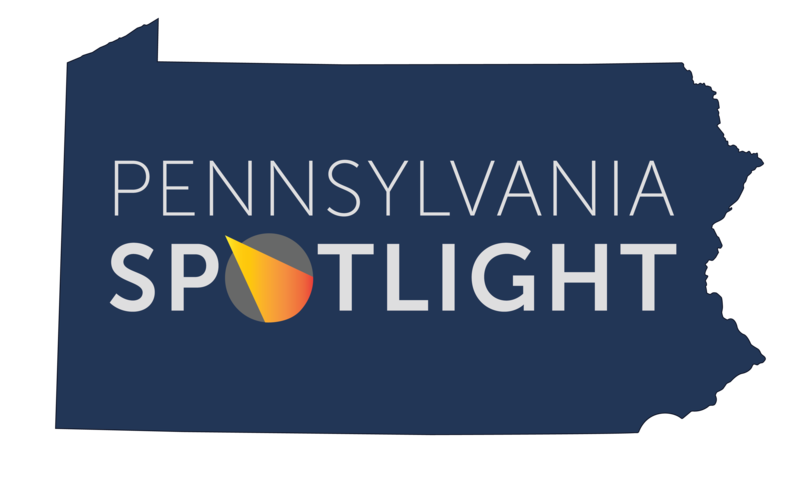 The Fairness Center is almost exclusively focused on attacking Pennsylvanians, even though they’re registered in Oklahoma. 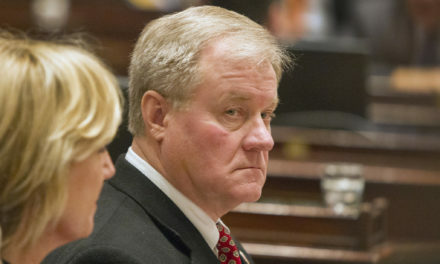 We’re on to their scheming, and we’re telling them to stop interfering in our state. 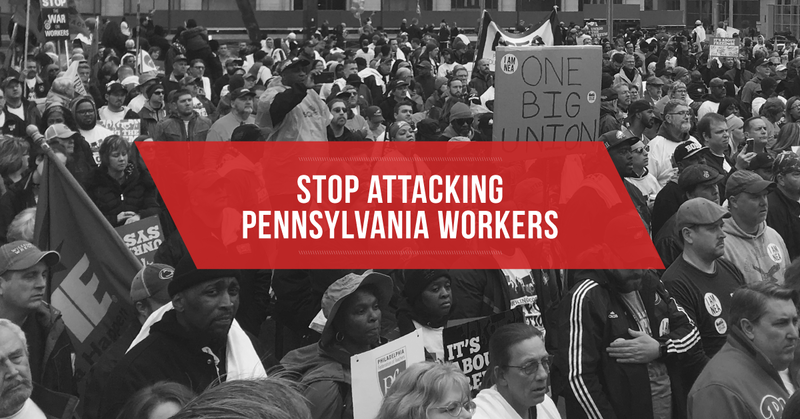 Join us in urging the Fairness Center to cease their attacks on Pennsylvania’s working people.